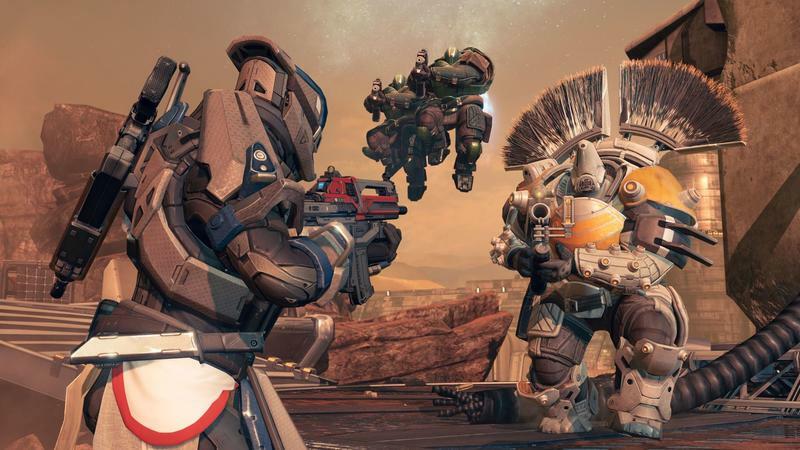 If you spent any long hours slaving away at progressing your Guardian in Destiny, and you happen to love the game, fear not; Bungie has clarified that player progress will carry over between Destiny and its eventual sequel. Sure, some of you might be questioning the need for a sequel to Destiny; but, Bungie's David Dague, speaking with IGN, offered that "It's been no secret that we have a ten-year plan for the expansion and evolution of this franchise." That's certainly true. We've known Destiny will be larger than a single game since before its launch back in September. What about carrying progress from sequel to sequel? Here's Dague once more. "The idea is that the Guardian you have created is something you can bring along with you on that adventure. If you take a look at the way people have played other games for a long period of time, they've had a relationship with the same character for a very long time." Dague explained that Bungie recognizes the fact that players have grown attached to their Guardians. As such, they "intend to allow" the transfer of character progress. That's good news for those with a build they adore.